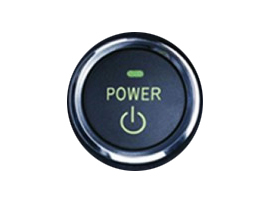 Looking for a Start Button that will put the POWER at the touch of your finger? 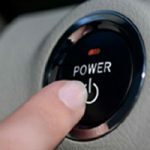 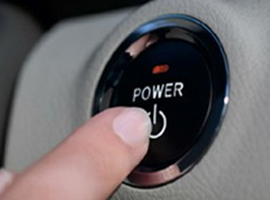 This popular Start Switch from the Toyota® Prius does just that. 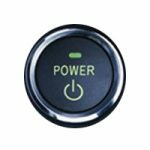 Dual color status LED and a recessed chrome outer ring give this Start Switch an attractive classic look.